Aug. 30, 2017 | The Oaklawn Center on Aging of the University of Arkansas for Medical Sciences (UAMS) in partnership with CHI St. Vincent Hot Springs Senior Center will offer two tai chi classes at the Senior Center each Tuesday starting Sept. 19 at no cost to participants. The ancient Chinese exercise/art of tai chi is proven to relieve stress, strengthen muscles and improve balance. Sun 73 competition form will be held 9-10 a.m. and beginning Tai Chi will be held 10-11 a.m.
Senior Tai Chi Trainer Jerry Matlock will teach Dr. Paul Lam’s Tai Chi for Arthritis program. 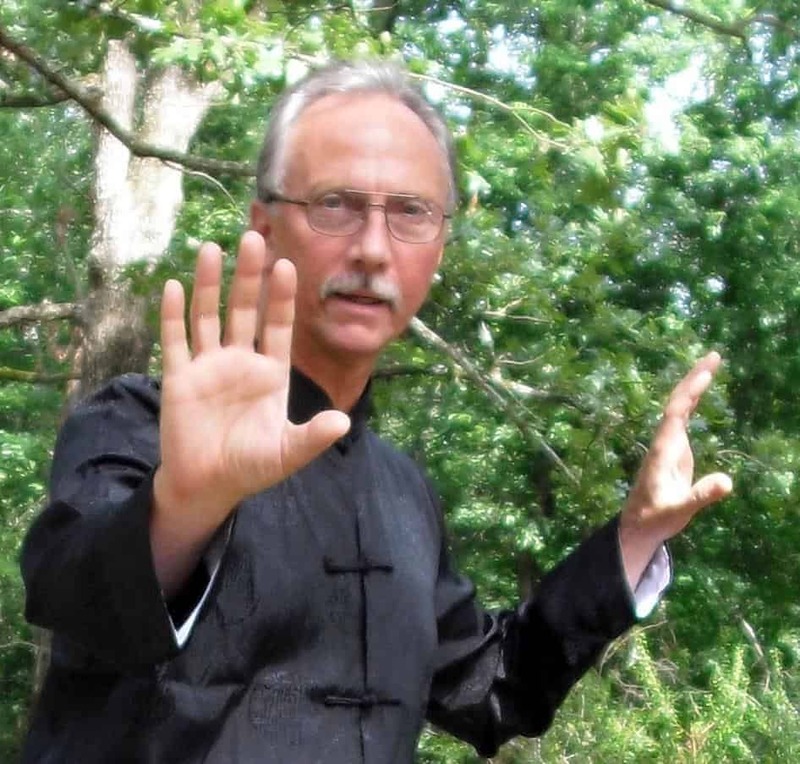 Dr. Lam’s Tai Chi program is easy-to-learn, enjoyable and evidence based to improve health. For more information or to enroll in the free program, call the UAMS Oaklawn Center on Aging at 501-623-0020. Matlock began studying and practicing Yang 24 form in 1994. He studied William C.C. Chen’s Yang 60 movement form at the University of Arkansas at Little Rock, then began studying Dr. Lam’s Sun style tai chi program in 2009. A retired science teacher, Matlock continues to teach tai chi on a regular basis in Hot Springs and the surrounding area. While exercise and being active is essential for good health, it is even more important for people with arthritis. Pain and stiffness of the joints tend to discourage and even limit people from exercising. However, without exercise, joints become stiffer and muscles weaker, which will lead to further pain and stiffness. Exercise keeps bones, muscles and joints healthy, thus improving flexibility and muscular strength. Exercise improves the circulation of blood and body fluids through muscles, tendons and joints. Better circulation will aid the healing process. Not all exercises are suitable for people with arthritis. An effective exercise program should have low risk of injury while increasing flexibility, strengthening muscles and improving cardiorespiratory fitness. Tai Chi for Arthritis can accomplish this and more. The Oaklawn Center on Aging is a program of the UAMS Donald W. Reynolds Institute on Aging, and is funded by the Oaklawn Foundation.